Without customers, you have no business. Without new customers, you have no growth. You know that gathering leads is crucial to continued success in your mortgage business. With the changing landscape in everything related to real estate, what are the must-have tools for mortgage lead generation today? You’re no doubt in one of two camps. Either you’re fully on-board with social media, or you know you need to get fully on-board. With planning, social media provides several avenues for lead generation. Decide if you’ll use social media to provide content, or simply to draw customers to your website. Facebook and Twitter are excellent reminder tools for posting teaser content. LinkedIn literally lets you connect your network of realtors, mortgage brokers, and customers, and provides another platform where you can connect expertise to your name. Continually review and add to your database. No matter where the information comes from—Facebook or website surveys, business cards picked up at events, email/address lists obtained from group memberships—it all needs to be added to your database. Make sure your database is robust enough to store identifying information such as where the lead came from. And you should be able to easily update it so you can keep it current, which means deleting old data as well as adding new. Automation enables mass communication like never before. With the right tools and services, you can send targeted and regular direct marketing to your database on a scale not possible a decade ago. Take advantage of this method for lead generation or risk falling behind your competition. 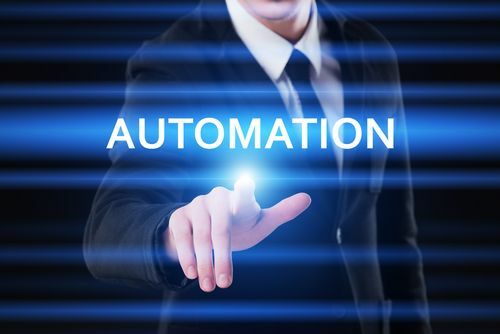 In addition to sending communication to prospective leads, you can use automation to stay in contact with existing customers and nurture the relationship. Happy customers are the best referral source for lead generation.